How Far is ABI Nandhavanam? 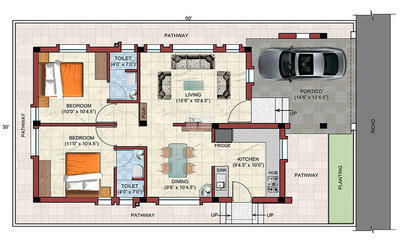 ABI infrastructure a realty developer in Coimbatore has been known for his custom-made Villas and best in town plots. The builder has created some prestigious projects to reflect the name of the builder such as West Gate Plots which is a plot development of the builder offering plots of various dimensions for sale in Saravanampatti, Coimbatore. 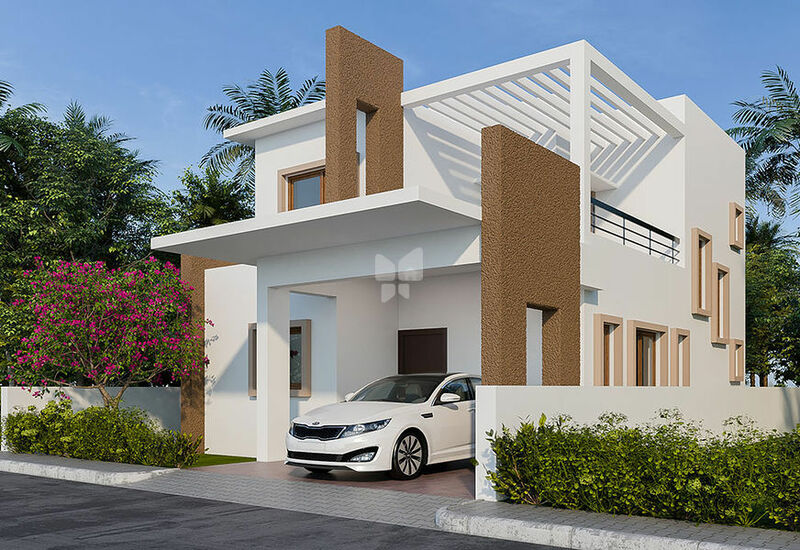 West Gate Villas one of the villa projects which is developed over an efficient floor plan and offers 2BHK Villas for sale in Saravanampatti, Coimbatore.